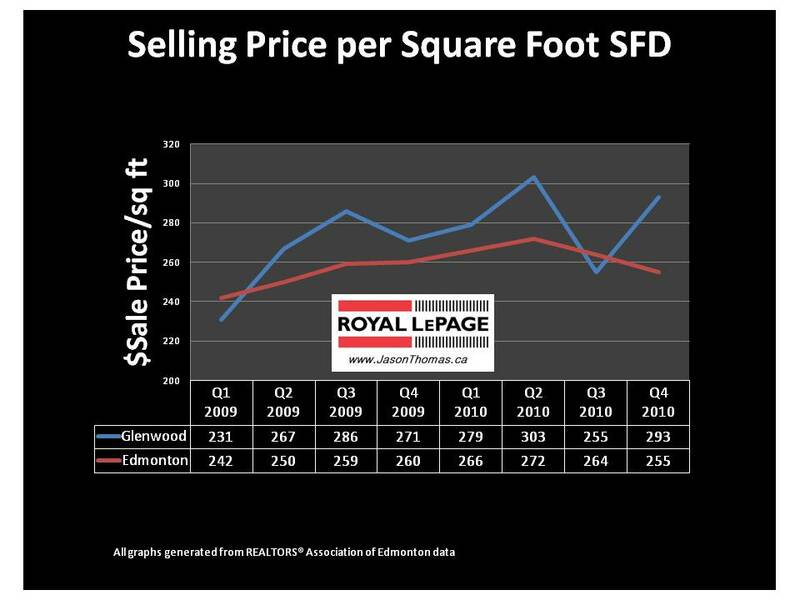 The Glenwood Edmonton real estate market in the west end has been stronger when it comes to selling price per square foot than the rest of Edmonton. The market in Glenwood was softer in the third quarter of 2010 and the average actually dipped under the Edmonton average. 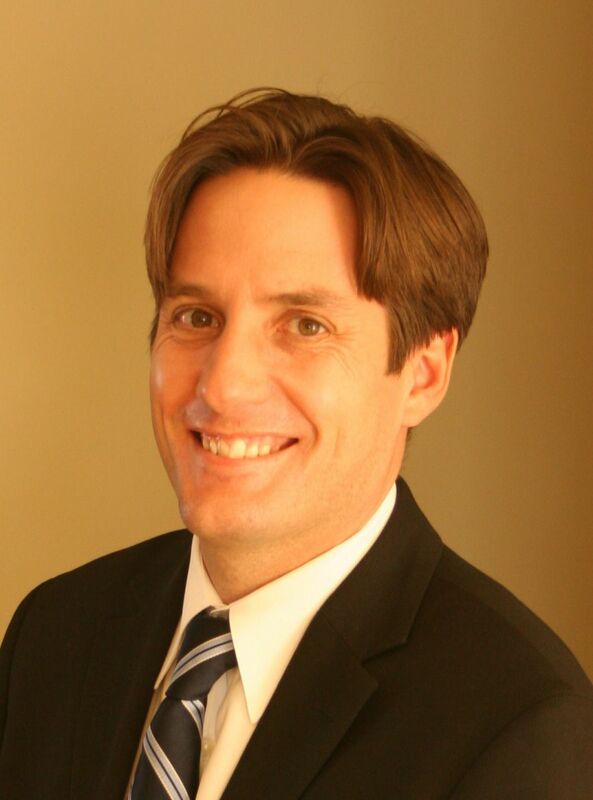 The fourth quarter of 2010 saw a quick bounce back in Glenwood, almost to the same level as the peak selling price per square foot that happened in the 2nd quarter of 2010. For more detailed MLS® sold data on Glenwood and other Edmonton neighbourhoods click here.